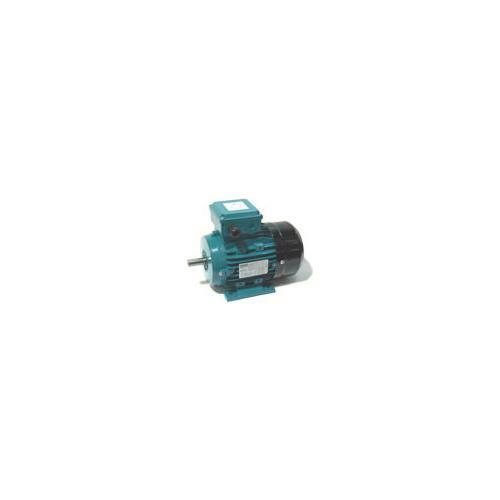 High quality industrial standard range of electric motors with an enhanced Brook Crompton specification suitable for most industrial applications. 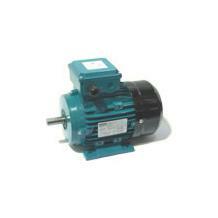 The aluminium motors have outputs from 0.09kW to 18.5kW in frame sizes T-DA56 to T-DA160. 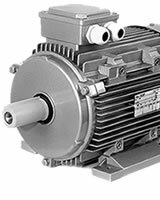 The cast iron range of motors have outputs from 11.0kW up to 250kW in frame sizes T-DF180M up to TU-DF355L, in either 2,4,6 or 8 pole speeds.